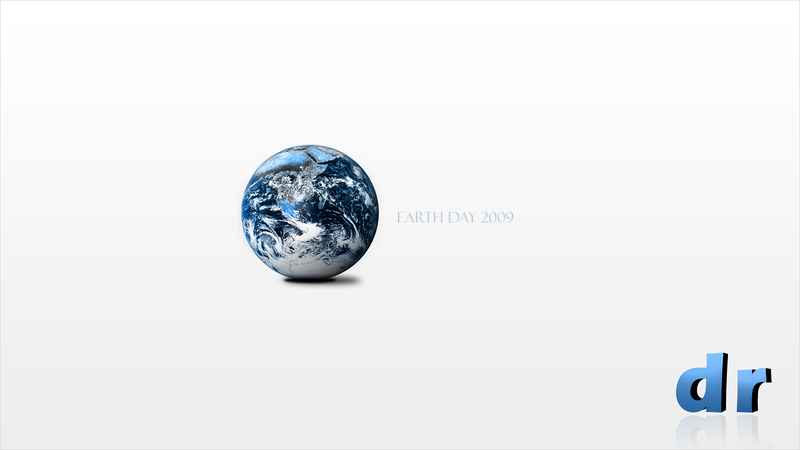 Earth Day 2009, (April 22nd) is fast approaching and what better way to celebrate than with a desktop wallpaper from Digital Revolutions? Download this free wallpaper today and enjoy living on good ol’ terra firma. Hi, nice post. I have been pondering this topic,so thanks for sharing. I will definitely be coming back to your blog. Hi, I’ll certainly be subscribing to your blog.